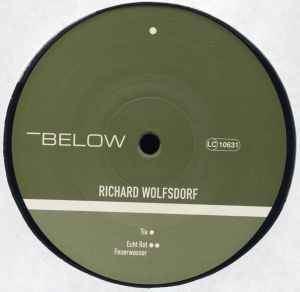 Repress of <a href="http://www.discogs.com/release/146733">Richard Wolfsdorf - Tia</a>. (P) & (C) Below 2008. Below is a division of Freebase Records. Repress without this writing on the label "logo by www. fiftyeight.com" as featured on original pressing.